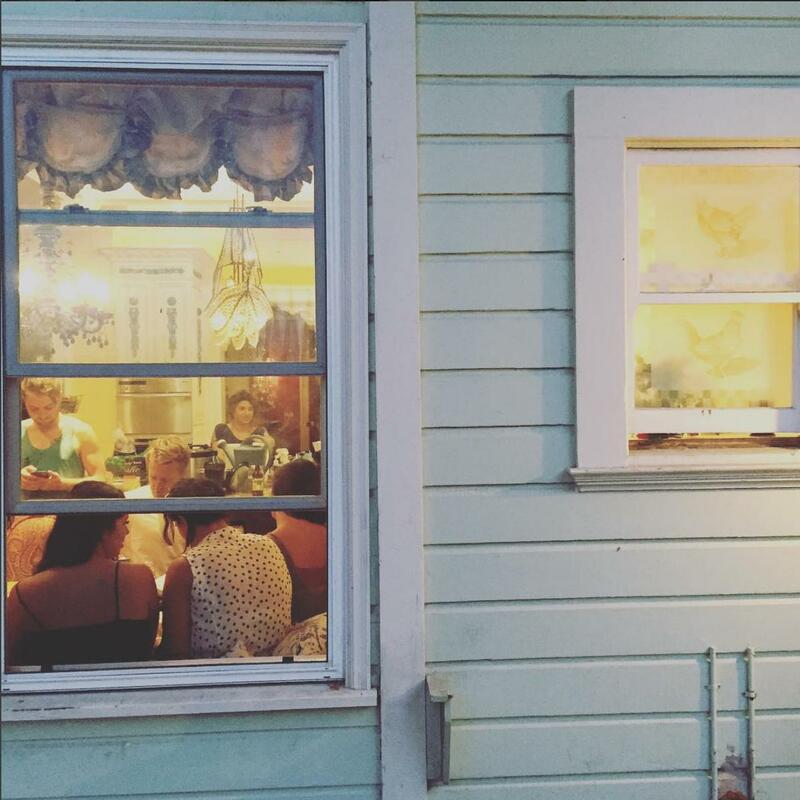 DIY Cooperative Housing in San Francisco, CA. Haight St. Commons is a network of not-for-profit co-ops and intentional communities in the heart of San Francisco. We believe that human beings are not meant to live alone. We believe that community provides purpose and joy to modern life. We are here to help make this reality for everyone who believes the same. The only precondition for joining a community is that you want to live in a community. You have already qualified, the rest of your journey will be finding the right fit. Haven't made up your mind? Just curious? That's OK, we'd still like to talk to you. Email us, or come visit one of our houses and experience it for yourself. Below you will find a list of our member communities, their basic information, and what values they hold. All will be glad to hear from you. If their contact information isn't listed, please contact us and we'll connect you. We are very glad that you found us. Founding a community is not easy. Some of us did it alone without understanding that there are dozens who have done it before who would gladly help. Welcome to our network. We have made an effort to share much of our collective knowledge here. Below you will find legal documents, mission statements, and other forms that are easy to digitize. These are open source and you are encouraged to use them. Our most valuable resources, however, are not digital. We would love to help you any way we can. First issue of The Haight St. Commoner available now! Read online. We are a four year old intentional community in the Lower Haight. We are a mix of around long term (roughly 13 people) and short term housing, members and remote residents. We live together with the hope that we can be greater that the sum of our parts. Our goal is the creation, maintaining and diversifying the commons. Day to day our community runs as as a doocracy, with participatory decision making filling the gaps where doocracy falls down. We use collaborative funding to put our surplus towards projects we believe are important. Sometimes these are self serving (making an area of the house nice), sometimes these are community serving (subsidized housing, provision of child care for our events etc). Where chaos and order coagulate in a creatively engaged community. Chaortica is a new, 13 member community founded in April, 2016 with values around creation and collaboration. Chaorticats share food and and self-govern through a mix of consensus and do-ocracy. We resist rules and hierarchy wherever possible and substitute trust and communication. We are creating a better world by living it every day. If you're interested, we'd love to hear from you. The Convent Arts Collective is a beautiful communal live-work space in the Lower Haight, home to 24 artists of various creative disciplines. 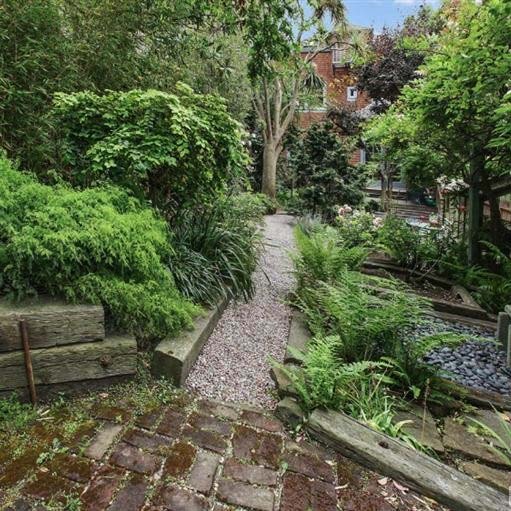 This is the perfect place for a creative individual who loves creating their own family. The Convent is host to a variety of gatherings in its chapel, including music, comedy, film & art shows, yoga, and the occasional art-themed party. 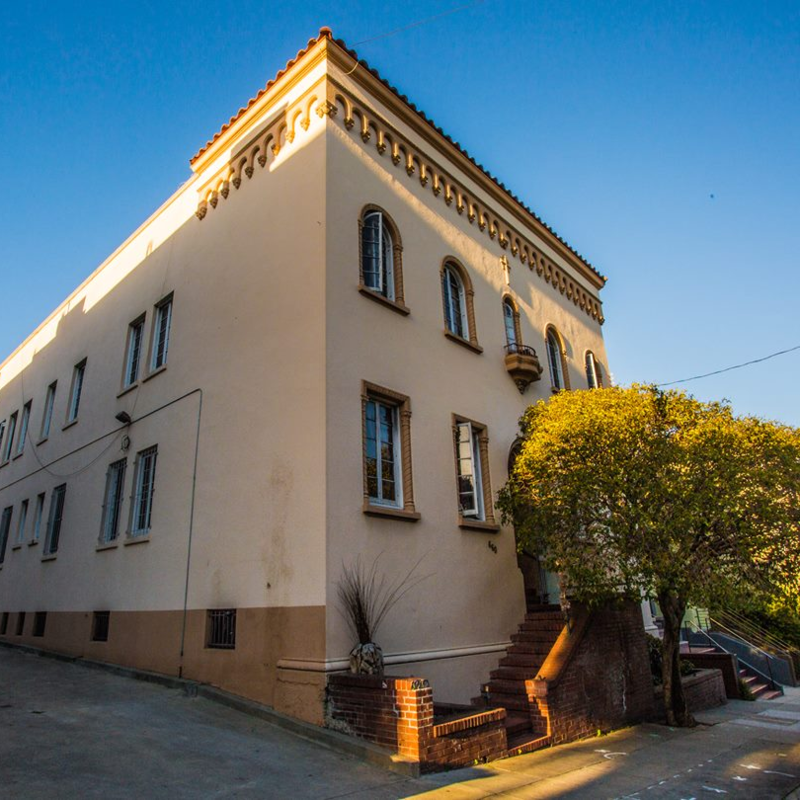 Our home is a gorgeous 2-story former nunnery with an expansive rooftop filled with resident artists’ murals and a basement filled with art studios and music rehearsal & recording rooms. We inspire one another in our daily lives as well as inspire our community through our private and public-facing gatherings. We’re a community of folks from all walks of life, who believe in a lifestyle grounded in sharing and common values. We host food and music gatherings, explore the vast and beautiful terrain of the Bay Area and beyond, and work together on all sorts of community projects. 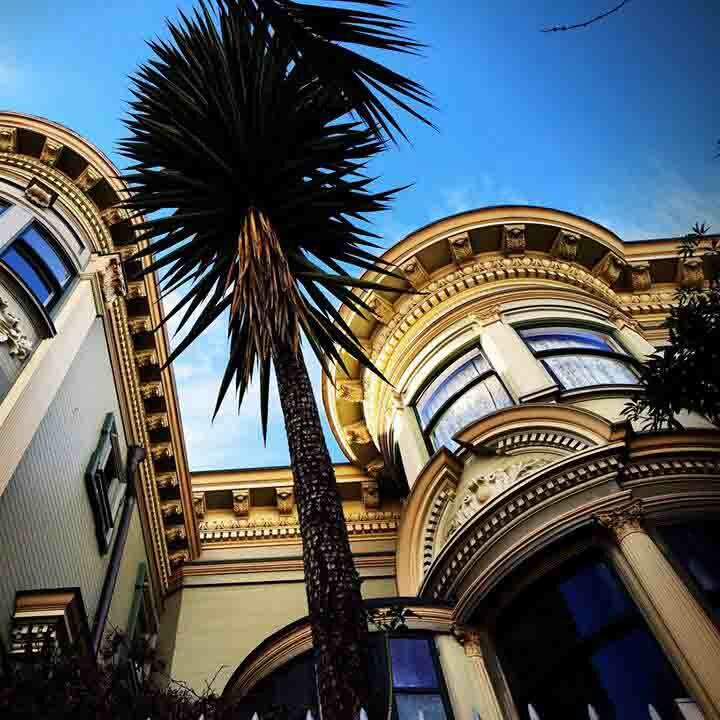 And we do it all from a French Victorian Mansion in the heart of San Francisco. 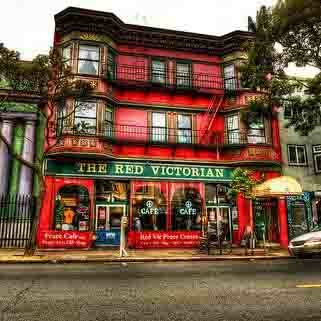 The Red Victorian is a Haight Ashbury institution. Built in 1904, it now serves as intentional community and guest space for a large number of people. We are part of the Embassy Network, and the community is now two years old. We are a mix of around long term (roughly 14 people) and short term housing. We also have remote residents and members who contribute to the community and culture from afar. We support creatives to connect and be in action around impactful projects. We host a number of events for the wider community, from life drawing, to monthly art shows and a weekly lecture series. Our newest addition to the community is a maker space. We govern ourselves through a mix of doocracy, adhocracy, Slackocracy, and gentle loving nudges to take out the trash. At the core, we are life experimenters and social tinkerers. We want to see if there's a better way to live. RGB is our laboratory. The colors blend a different way everyday. 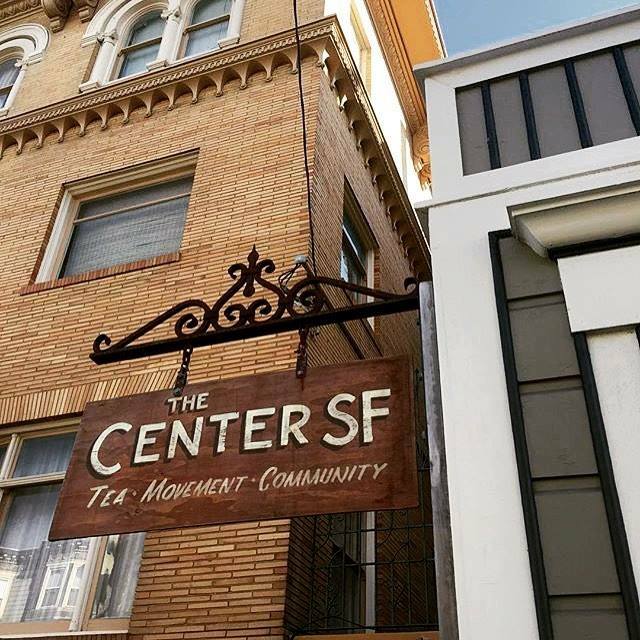 The Center SF is an anchor of transformation in The Bay of swirling change. We honor the old and welcome the new. We are turning our best practices into ritual. We are thriving. 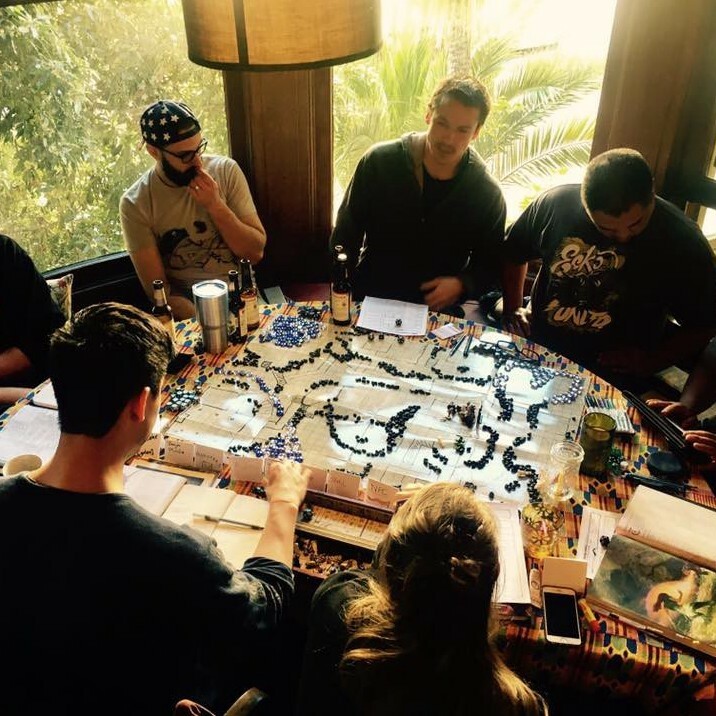 Our collective is a community of healers, artists, mystics, and visionaries, comprised of 20+ unique and amazing individuals. We are committed to conscious evolution through the arts, self-awareness, social change, activism, sustainability and the rejuvenation for our Earth, and compassionate living. We work, both individually and collaboratively, to make the world a more vibrant, loving, and better place to live. Our home is a magical 3-story mansion, consisting of 19 bedrooms, a 5-office healing sanctuary, a tea house, and a movement, arts and events space. This former rectory is filled with stories of its own as it has served as a community anchor and place for healing on Fillmore for over 100 years. The Center SF Teahouse, located in our basement, is 3,000 sq. ft. of transformational space open to the public for events, movement, arts, tea, and workshops. It serves as the nucleus for a dynamic social hub that curates a selection of fine teas and like minded people. We'd love it if you came over for tea. Manzanita is a co-created intentional family woven together with the fibers of love, gratitude and acceptance. Manzanita is a hearth and a home. Manzanita is a 12 person co-operative living creation in the thick of Haight Ashbury, founded on November of 2016. Our home is a melting pot of humans; brewing constantly with a mix of self expression, artistic creation, civic engagement, friendship, collaboration and community. The values that our community were founded upon are the pillars of our home and the veins of our collective heart. These values are (but not limited to): radical self love, kindness and curiosity, collective and individual sustainability practices, self-reflection and growth, deep and unending expressed gratitude, awe and wonder, radical inclusion, play for play's sake, empathy and assumption of best intent in others, respect and non-violent communication, and shared food and resources. Our co-op exists to create a safe and loving space for its community members to call home while also bettering our immediate and surrounding communities through outreach and engagement. 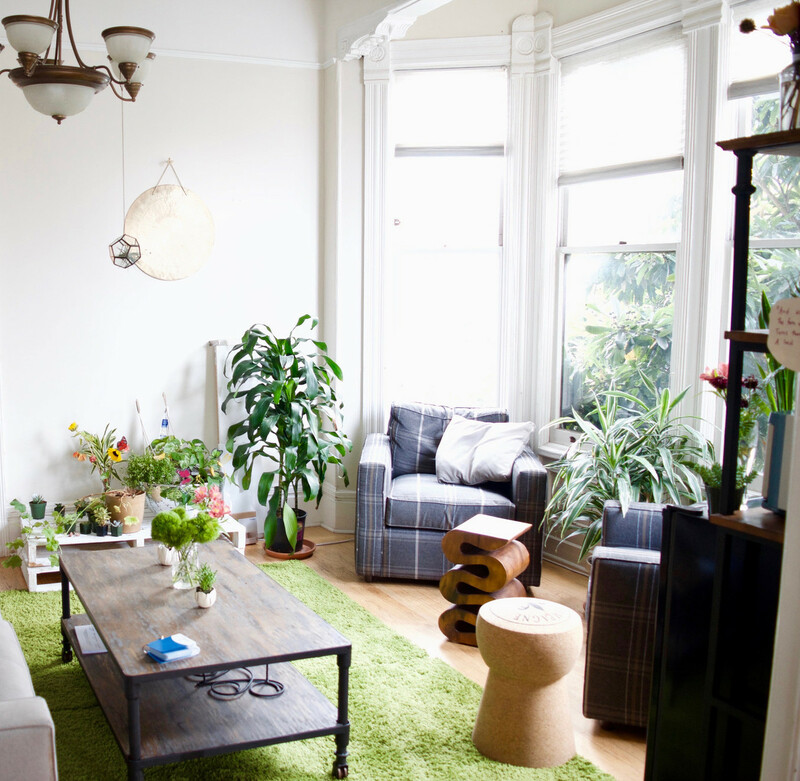 The location of our home allows for a vibrant and unique experience in SF living. Our two story house features 10 private/single bedrooms and one master suite, warm and cozy common spaces, an office-room/guest-bedroom, 5.5 bathrooms, a renovated kitchen that opens up onto a spacious living/dining room, wood floors throughout and a hot tub and firepit in the backyard. We love dreaming big together, making music and dancing together, cooking together, learning together and most of all loving and laughing together. AGAPE IS AN INTENTIONAL LIVING COMMUNITY OF FOURTEEN FRIENDS AND WAYWARD TRAVELERS IN THE MISSION DISTRICT OF SAN FRANCISCO. The residents are all very different, but we share a couple core values, including loving our Earth and the people that it is comprised of. Staying at Agape is likely very different than most living situations you've grown accustomed to and relies on the collective effort of everyone involved to keep our home running efficiently. Each of us have our own unique areas of responsibility that help sustain our community at large and we ask that anyone who stays with us contributes in a way that feels right to them. 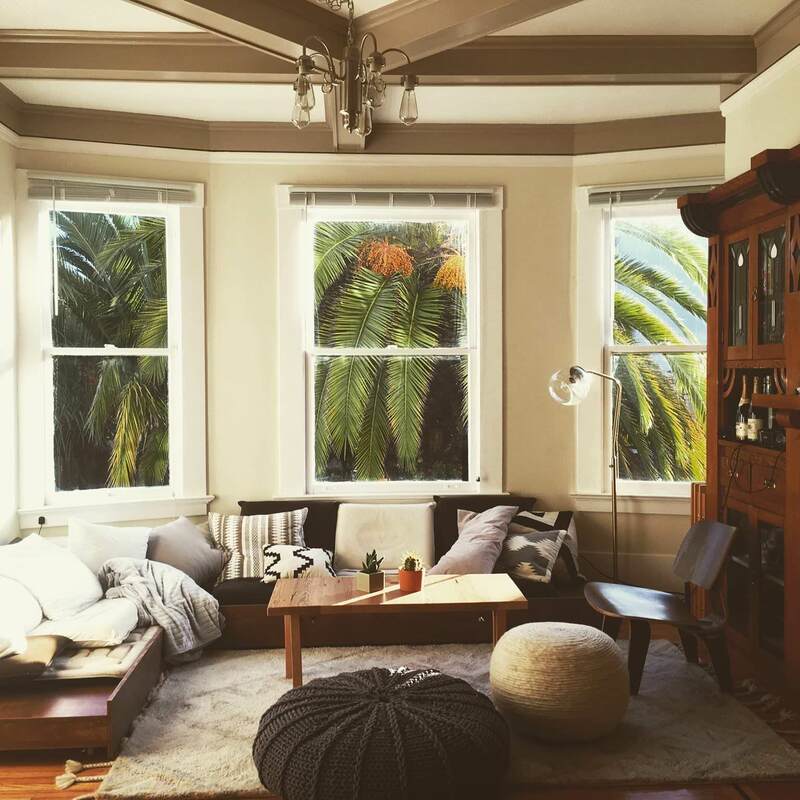 We’re a long-term coliving house near Dolores Park in San Francisco. We believe that a community that cares for and empowers each other is key to a fulfilling and impactful life. We're just a group of reasonable adults who believe life is happier and more interesting when you're surrounded by diverse people who inspire you. 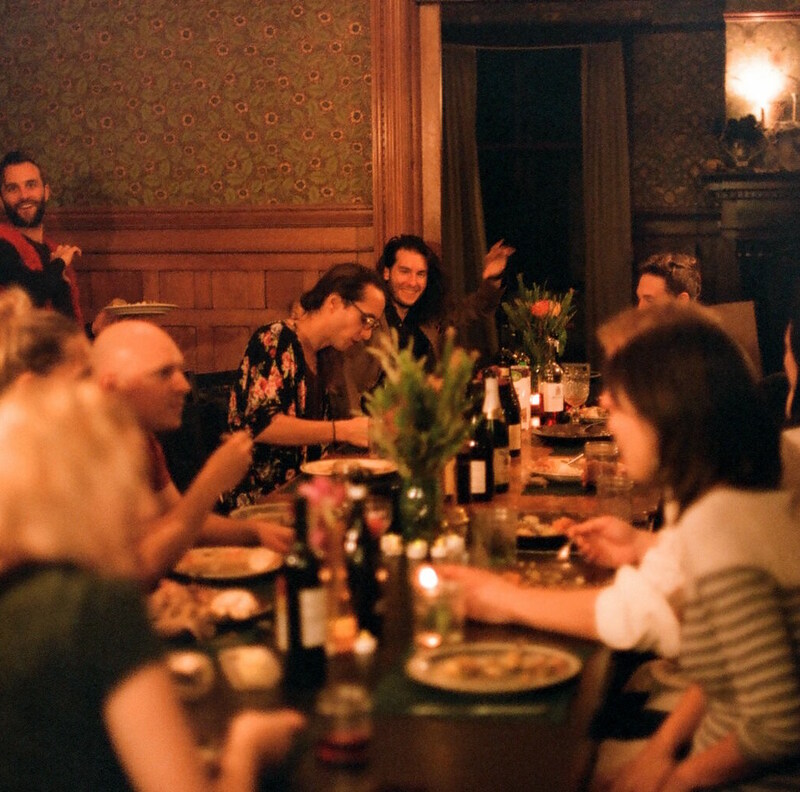 We're introvert-friendly, have weekly group dinners, organize occasional retreats, and host friends and acquaintances for semi-regular potlucks. An autonomous, self-determined intentional community, built around transformation and empowerment, with and for the formerly incarcerated community, manifesting alternative justices approaches and values.